The family ticket can only be purchased in groups of four and includes entry for either two adults + two children or one adult + three children into the screening. The premium ticket includes the use of a chair or beanbag for the duration of the screening. 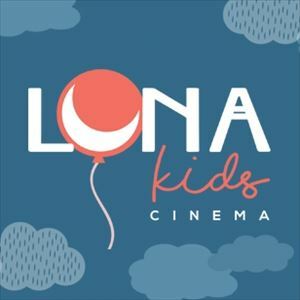 The child's premium ticket includes the use of a child-friendly chair or beanbag for the duration of the screening. PRE-ORDER YOUR EXTRAS AND COLLECT UPON ARRIVAL.